Rapunzel has always been my favorite princess (closely followed by Ariel) ever since I was little. ...Yes, I loved Rapunzel before Disney came out with Tangled. However, when I found out about Disney's version, I was SUPER excited to see that their version of Rapunzel was A LOT like me (in more ways than you would imagine!) So OF COURSE I love Tangled! 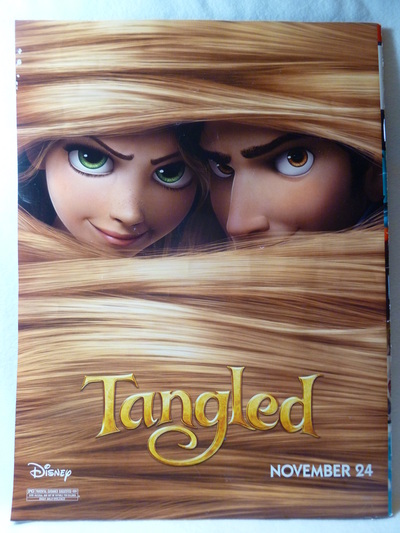 I'm sorry, but there's really no rhyme or reason for the order of these Rapunzel/Tangled items. 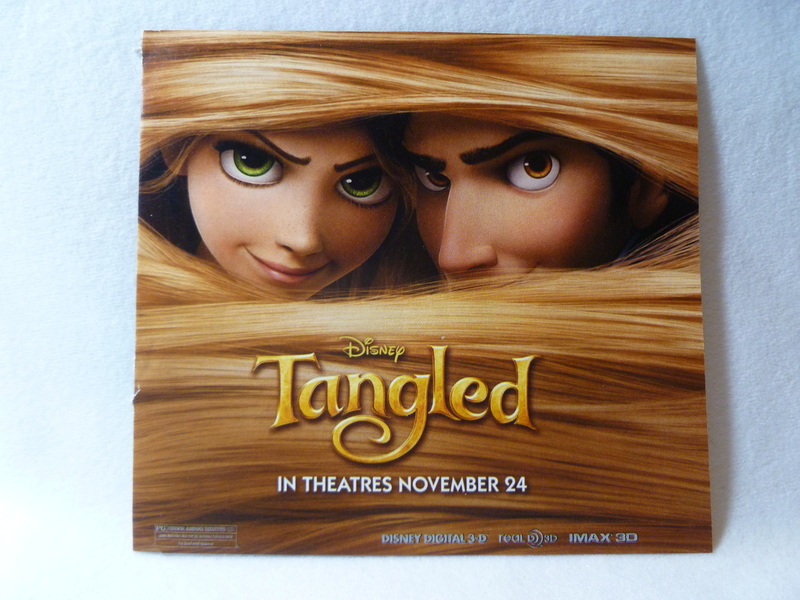 Other Info: Four disc combo set with a holographic slip cover. Other Info: The mini doll has 10 inches of hair for styling. Other Info: The mini doll has 10 inches of hair for styling. She also has additional dresses, including the wedding dress. Other Info: This doll has the same overall design of the Light Up Toddler Rapunzel Doll, however this doll does not feature the light up hair option. 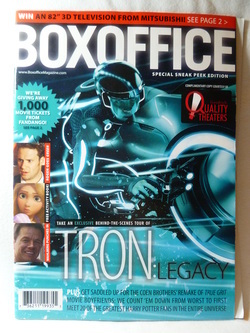 Other Info: This is a film magazine for Goodrich Quality Theaters. A small activity book was included as an insert with the magazine.